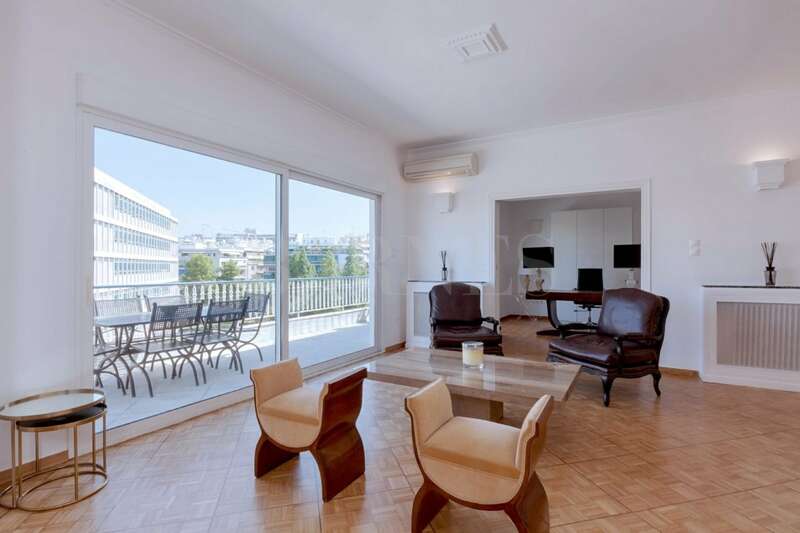 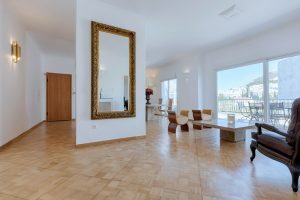 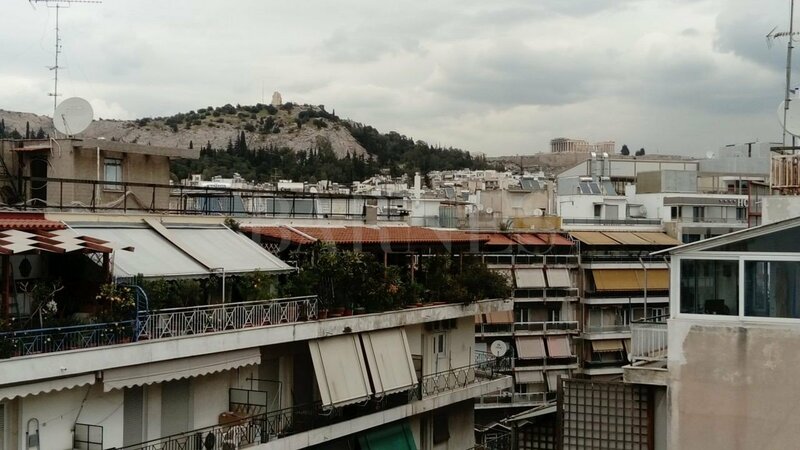 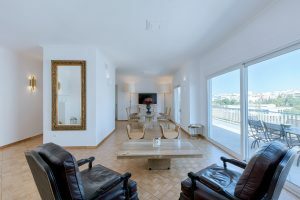 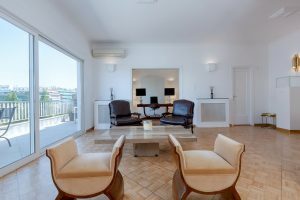 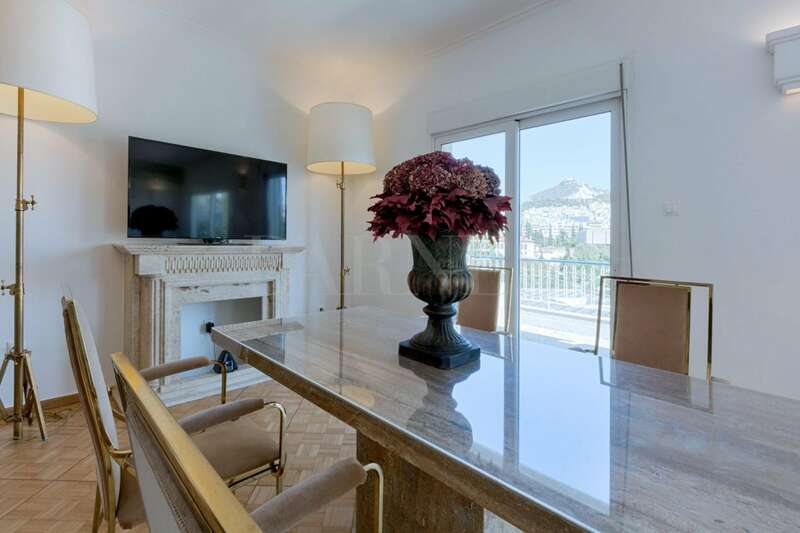 A beautiful penthouse apartment in a very good neighborhood of Pagkrati with an amazing view of the Mount Lycabettus from the interior space as well. 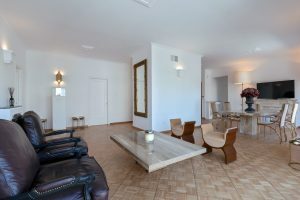 The property of 135sq.m. 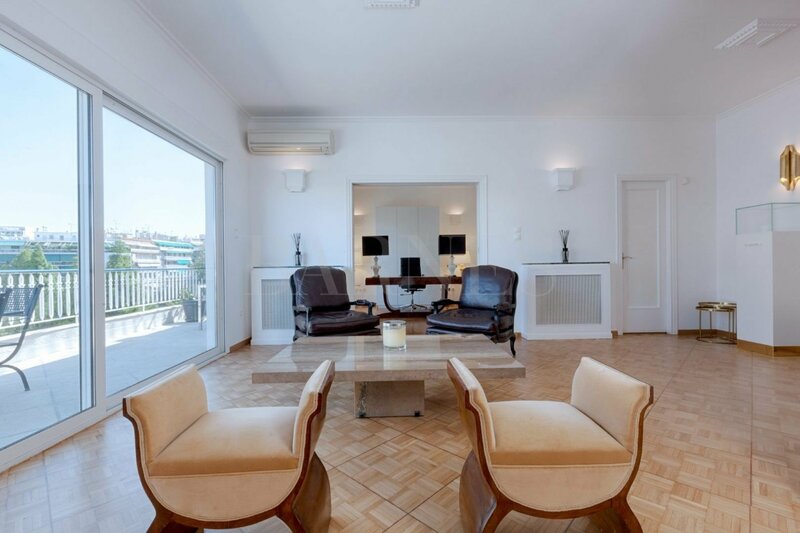 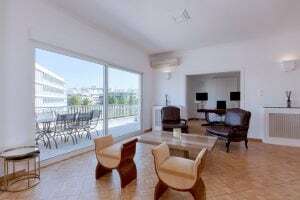 is located on the 6th floor and is offering large verandas and an exclusive use of 40sq.m. 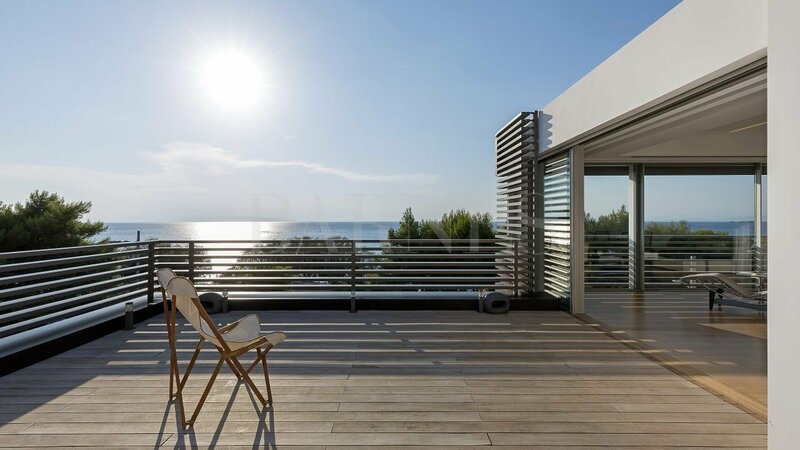 terrace. 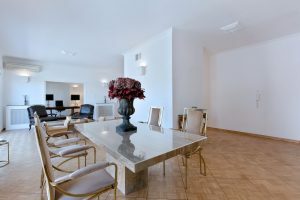 The apartment includes large reception rooms, a study room, a kitchen, 2 bedrooms, one bathroom, a guest WC and a storage room. 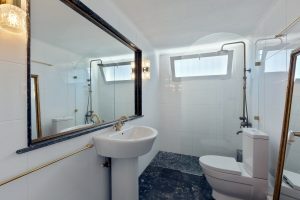 There is also an extra storage room in the basement. 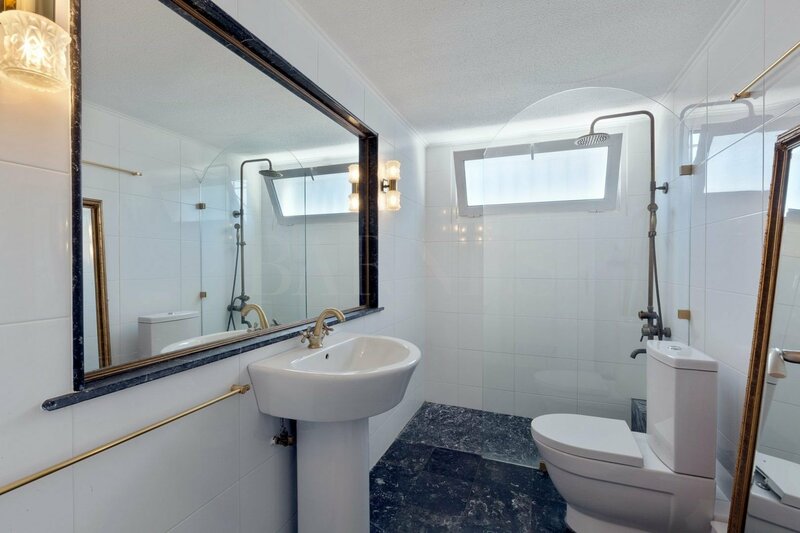 The property offers a heating system with gas. 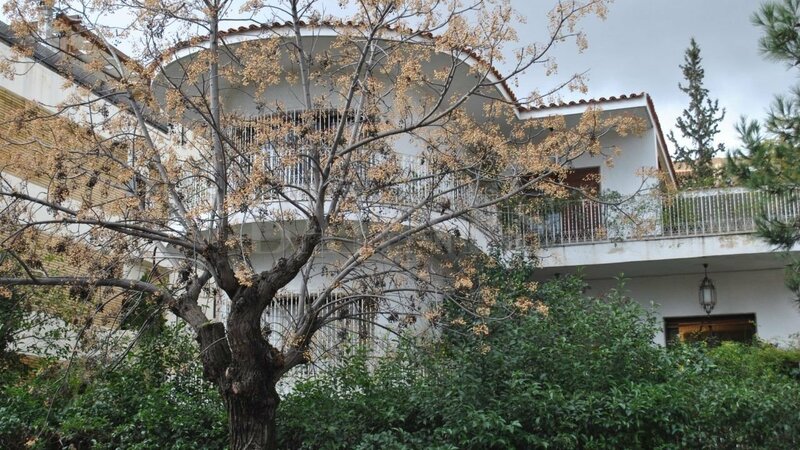 A lovely property in an excellent location in Pagkrati with a magnificent view of the Mount Lycabettus.